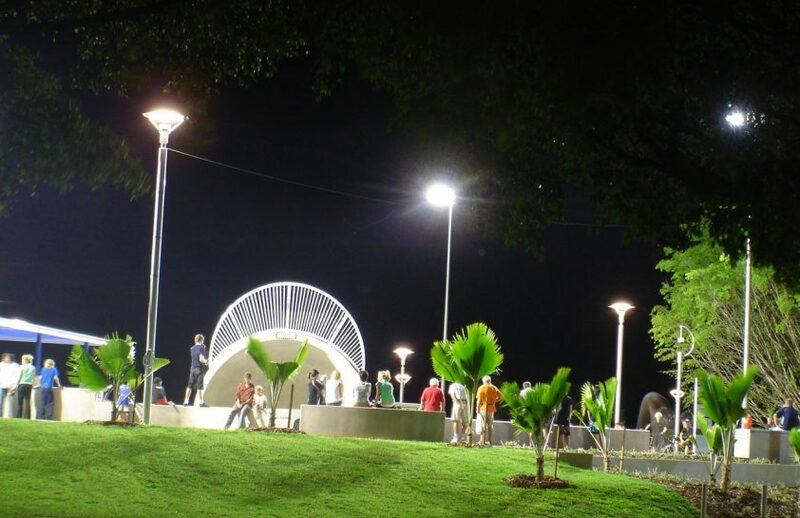 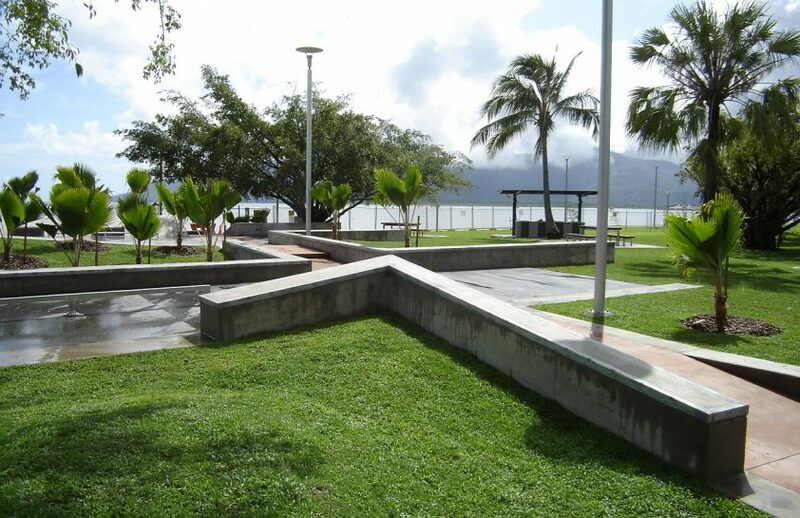 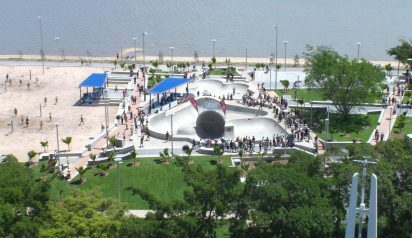 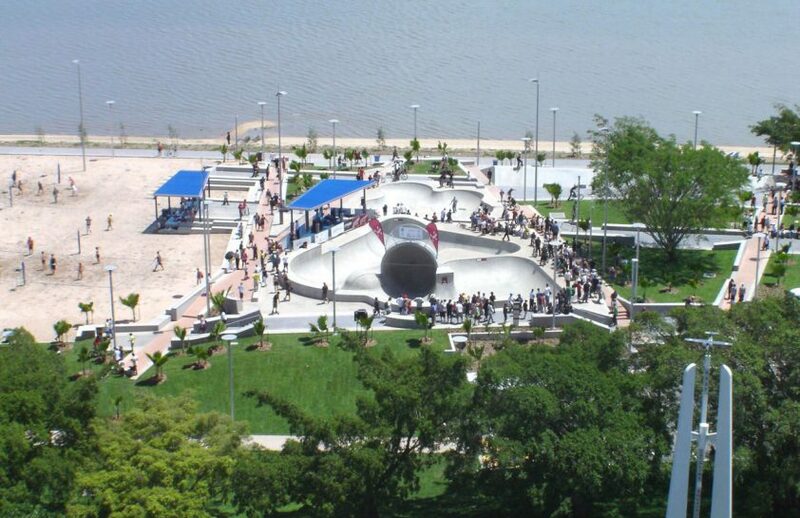 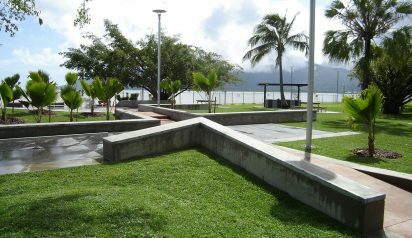 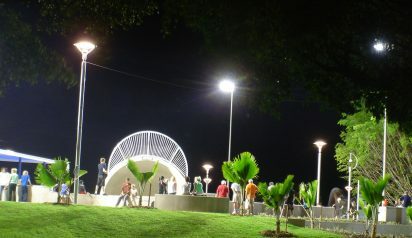 When completed in 2007, the Cairns Skate Plaza was Australia’s largest action sports facility. 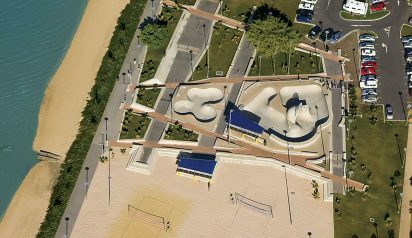 Situated on the city’s foreshore, the park was designed as an integrated dynamic landscape, tying in with the existing beach aesthetic while creating an accessible community space with a sports focus. 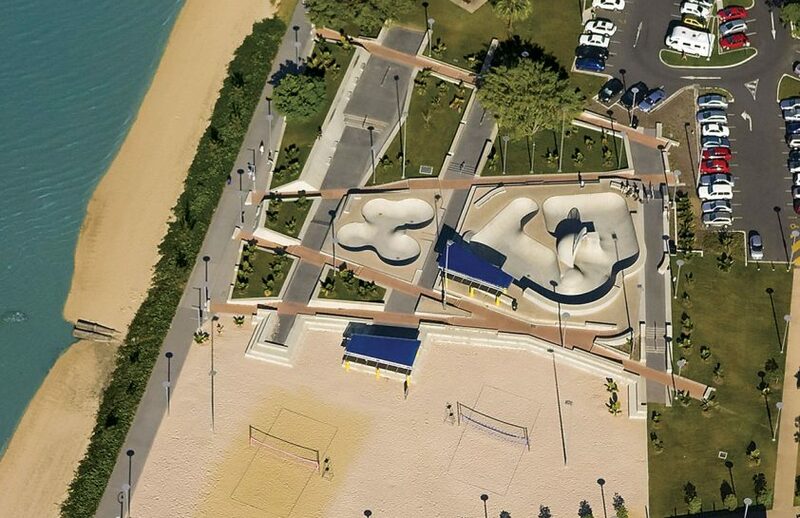 The flexible action sports design included beach volleyball courts and car park that also function as events spaces.